Fjord Line is a growing company, and we're always looking for new, enthusiastic workers. 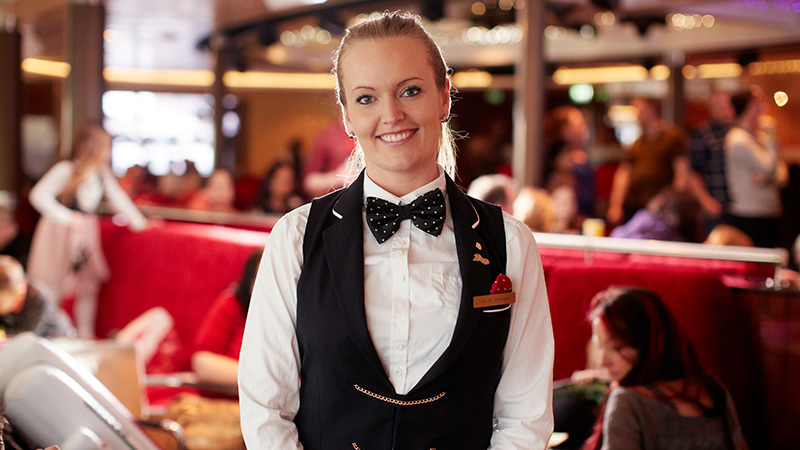 Are you cheerful, service-minded and enjoy meeting new people? If so, you could be one of our future employees either on land or at sea. 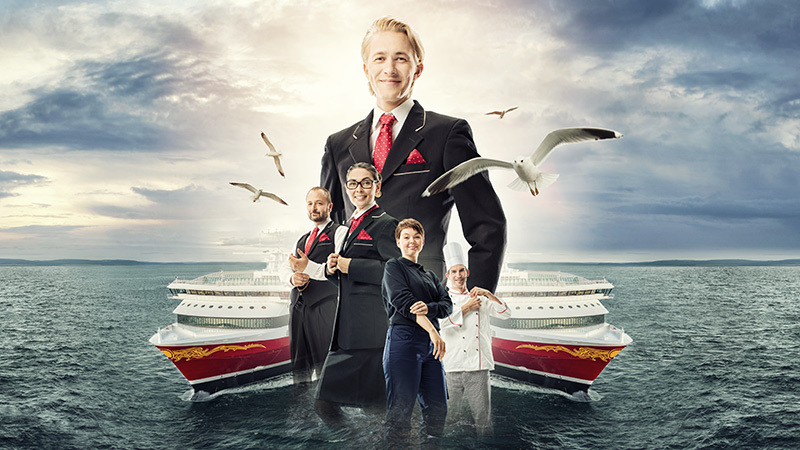 Fjord Line is based on sound business values. Everything we do is with vigour, responsibility, respect and commitment. We employ around 700 FTEs and transport over 1.3 million passengers annually. 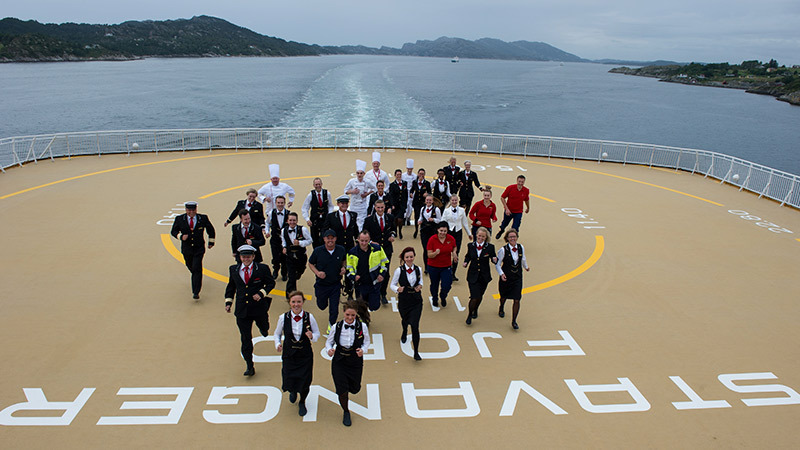 Our four ships operate five different routes between Norway, Sweden and Denmark. In addition to passenger traffic, we also transport commercial vehicles and goods. Even if there are no vacant positions that currently suit you, you can still register here. Click here to look for vacant positions in our external jobs' portal. Fjord Line is a ferry company with around 700 FTEs of whom around 70% work on board.